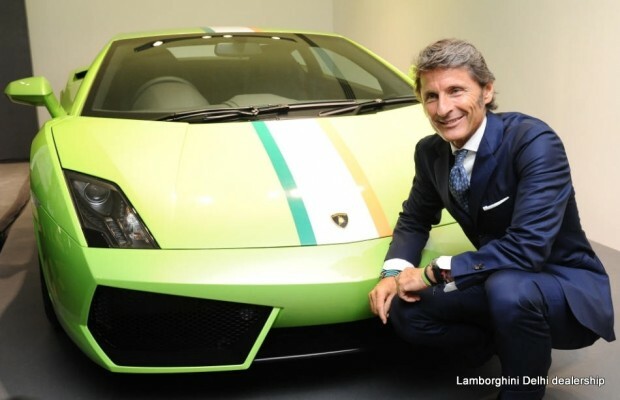 Lamborghini has opened a new showroom in New Delhi, it’s second dealership in India. Lamborghini Delhi showroom, spread over an area of 4000 sq ft, was completed in a time of Six months and is located in Mathura Road. The showroom will offer the entire range of Lamborghini products including the recently launched Aventador Roadster LP 700-4 and the Aventador. The new facility will have a customer lounge and specialized staff.